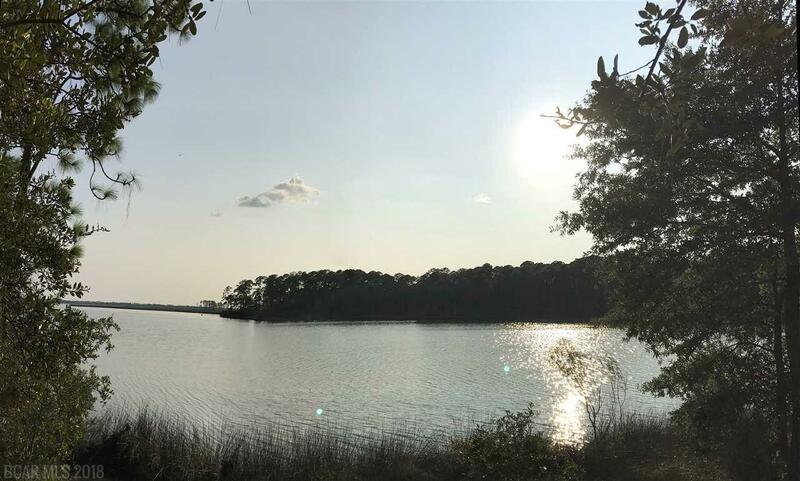 This is one of the last great available waterfront parcels on Wolf Bay/Hammock Creek with full view of Wolf Bay. Located at the corner of Bluewater Drive and Osprey Drive, both private, paved roads, this piece of Paradise is tucked away, nice and private. Directly across the water is a total of 571 acres of land dedicated into the Alabama Forever Wild Land Trust, assuring you of a pristine view forever. City water, underground power, Baldwin County Sewer available at the corner of Bluewater and Osprey Drives. 4 Miles to Barber Marina; 1.8 miles by water to the Intercoastal Waterway and the rest of the nautical world. 1/2 mile paved limited access to the property with a paved driveway already in place. Unobstructed view as the adjacent property owner built his boathouse on the south side of his property. Bluewater and Osprey Drives are secluded, private, no-outlet paved streets with existing "high-end" homes . Total covenanted area. Owner/seller lives in close proximity to the parcel. 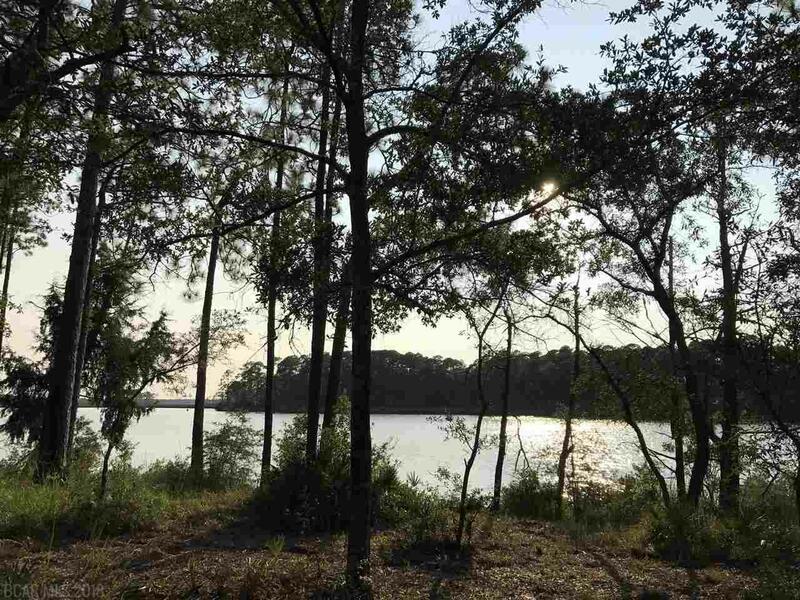 23 adjacent acres are also available to be purchased by the purchaser of this beautiful waterfront lot. Please do not walk property before contacting Agent.